Sachin Bansal grew Flipkart from a two-man online bookstore to a $20 billion e-commerce behemoth, but that’s likely where his journey with the company will end. 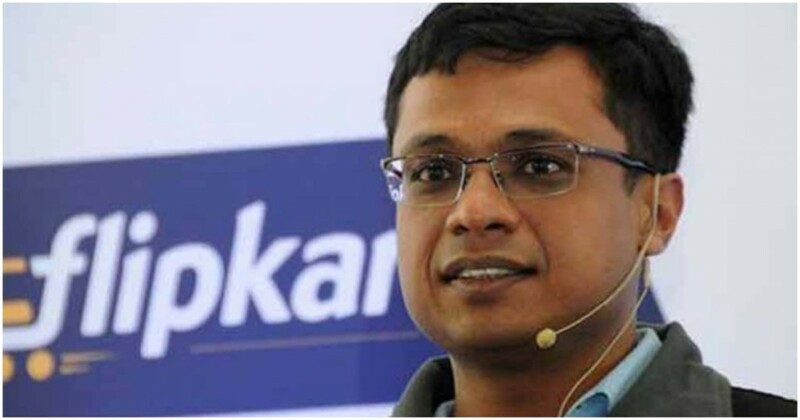 Sachin Bansal will sell his entire 5.5% stake in Flipkart and leave the company once it’s acquired by Walmart, Economic Times has reported. The development was also reported by CNBC TV-18 citing unnamed sources. Bansal will also step down from Flipkart’s board, the reports said. Bansal’s decision to leave is reportedly because he is “not aligned with the strategy and operating structure that was being proposed post Walmart coming on board”. Walmart will likely acquire 70-75% of Flipkart, and as majority shareholder, will call the shots over Flipkart’s day-to-day functioning. It’s possible that Bansal and Walmart don’t see eye-to-eye over the direction that Flipkart ought to take, and Bansal, who now only owns 5.5% of the company, has chosen to step aside. While Sachin might be leaving, reports are emerging that his co-founder Binny Bansal will continue to remain in the Walmart-Flipkart entity as Group CEO, and could replace Sachin as the new executive chairman. But Sachin’s exit will be the culmination of a remarkable, decade-long journey for the Flipkart founder. Sachin Bansal and Binny Bansal had founded Flipkart in 2007 after quitting their jobs at Amazon, and initially run it from a 2BHK in Koramangla in Bangalore. Sachin Bansal had been the company’s CEO since its inception, becoming the public face of the company, and overseeing its progress as it graduated from an online bookstore to India’s largest e-commerce company. In January 2016, after 9 years at the helm, Sachin had stepped aside, and cofounder Binny had become Flipkart’s CEO. But by this point, Flipkart was essentially being run by its influential investors, and just a year later, Binny Bansal also stepped aside to make way for Tiger Global’s Kalyan Krishamurthy. But even as Sachin Bansal leaves the company he founded, his exit will make him fabulously rich. By selling his 5.5% stake, Bansal is expected to net a cool $1 billion (Rs. 6,500 crore). While it’s a figure that most entrepreneurs would gladly take, for Bansal it might come with a twinge of regret — in 2014, he’d said that he aimed to turn Flipkart into India’s first $100 billion startup. While he wasn’t quite able to take Flipkart to a $100 billion valuation, leaving at the $20 billion mark, he’s already done enough and more to go down in history as one of India’s greatest ever entrepreneurs.